Fat, along with protein and carbohydrate, is the macronutrient that primarily keeps our body working as it should be. However, fat has more calories than any other macronutrients. For this reason, many people have restricted daily intake of fat in order to lose weight. If you have a plan to reduce weight as well, it is crucial to choose low fat foods for daily consumption. 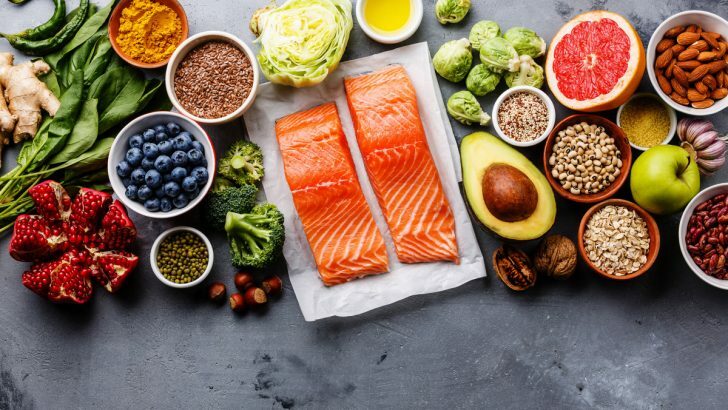 So, take a look at these tasty, yet healthy foods that are low in fats. One of the tastiest and most popular low fat foods is chicken breast. In fact, compared to any other parts of a chicken, the breast has the lowest amount of fat, especially when it is served without skin. 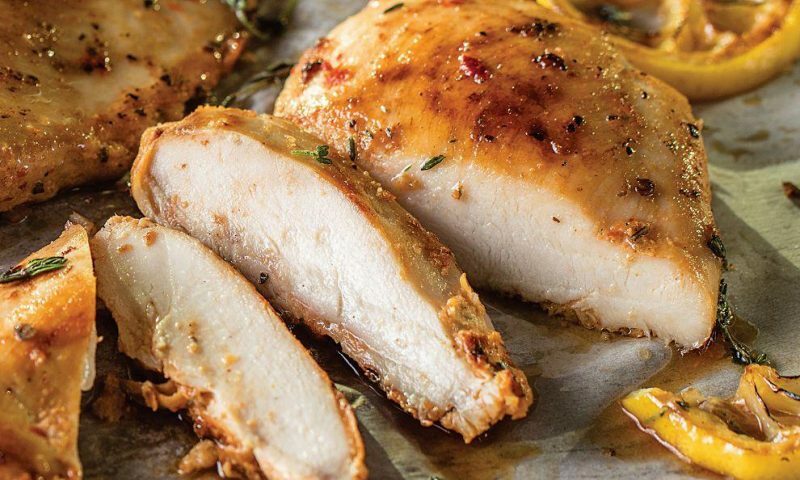 One ounce of chicken breast only contains one gram of fats. Meanwhile, the amount of protein in every ounce can reach up to 8 grams. In addition to protein, chicken breast provides a high level of vitamin B6 and some types of minerals which include niacin, selenium, and phosphorus. Fruits are a great option when you are looking for sweet snacks with numerous beneficial nutrients. 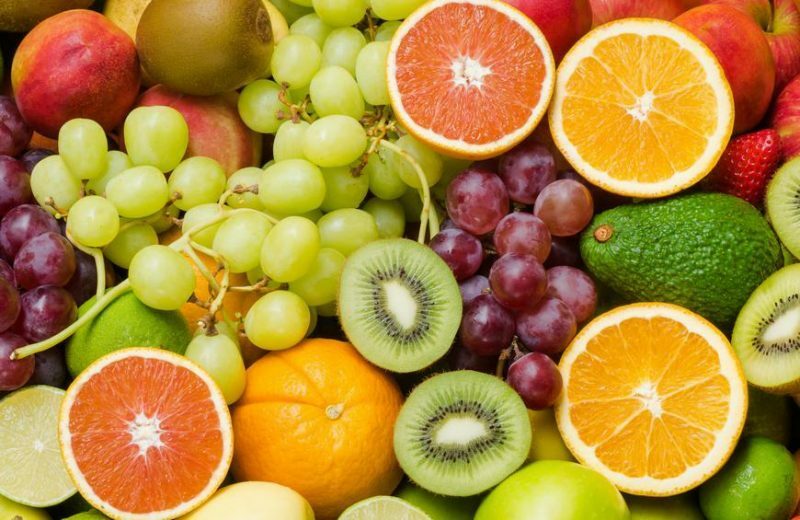 Most types of fruits become the ultimate source of vitamins, fiber, and minerals. Some of them even contain antioxidant substances that are beneficial for your health. More importantly, they are low in fats, so you can safely include them on your daily diet. Some of recommended low fat fruits that you can enjoy are apple, grapefruit, and black plum. Fruits can be consumed fresh as well as in the frozen or canned form. You can even mix different kinds of fruits in one bowl as delicious fruit salad. Grains are low in fat, but high in fiber. 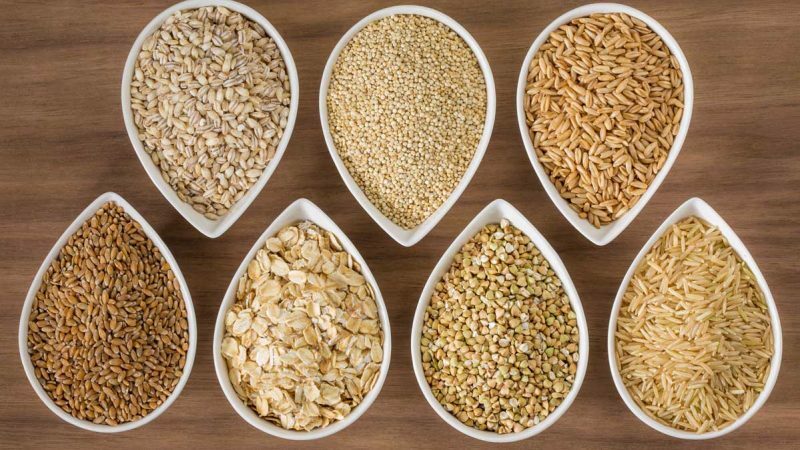 Additionally, they are rich in other beneficial nutrients, including zinc, iron, proteins, phosphorus, as well as vitamin B and E. Mostly used as a breakfast menu, grains come in different types. Instead of modern grains like corn or wheat, you should go with ancient grains that have a lower level of fat. Some popular ancient grains that you can consume are bulgur, spelt, and quinoa. Grains are not only useful for keeping the fat and calories at a balanced level. They are also beneficial for your digestion system and can reduce the risk of diabetes and heart disease. Another category of low fat foods which offer delicious taste is dairy products. 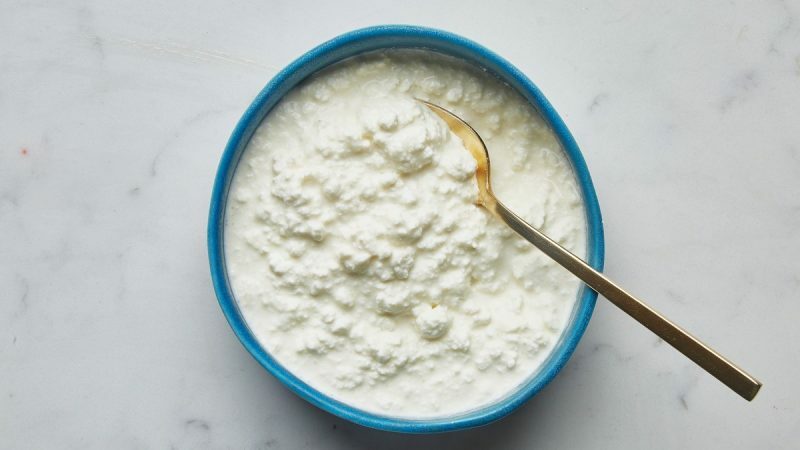 These include skim milk, cottage cheese, and some varieties of yogurt. Although they are low in fat, those products are high in protein as well as vitamin B6 and B12. Including dairy products in your daily meal will benefit you in many ways. Greek and traditional yogurt, for example, provides you with probiotic bacteria that are beneficial for the digestion system. Meanwhile, low-fat milk is a great source of calcium and vitamin D that can strengthen your bones. Besides having a delicious taste, edible mushrooms are also fat-free. 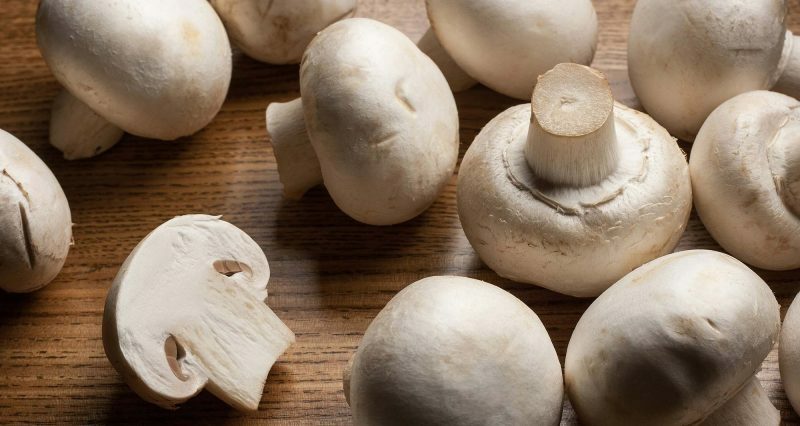 They are also packed with nutrition which includes fiber, minerals, as well as vitamin B and D. In addition, some edible mushrooms are rich in ergothioneine, an antioxidant substance that can improve your immune system. There are numerous types of edible mushroom, but the most recommended ones to support your low-fat diet are oyster, shiitake, portabella, and white button mushroom. They can be used as the ingredients in many delicious daily meals. 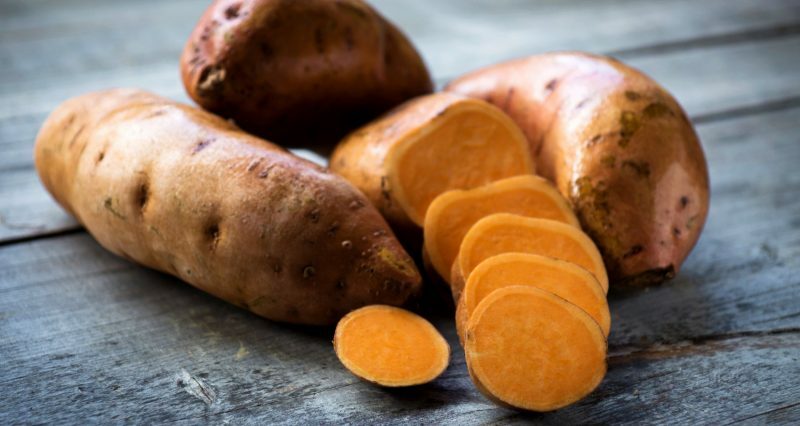 Different from the regular potato, sweet potato has purplish orange skin, softer flesh, and as the name suggests, it has a sweeter taste. This tuberous vegetable is also known for having a low level of fat. A medium-sized sweet potato contains less than 2 grams of fat. In addition, sweet potato is rich in nutritious substances. It is packed with a high level of minerals (manganese and potassium) as well as several types of vitamins (vitamin A, B, and C). Also, it contains beta carotene which is beneficial for your eye health. Some popular white and low fat fish that can be included on your regular diet are cod, perch, and haddock. Although they are low in fat, white fish have a high level of protein. For instance, three ounces of white fish only contain 1 gram of fat, but the amount of protein in such weight can reach up to 16-20 grams. 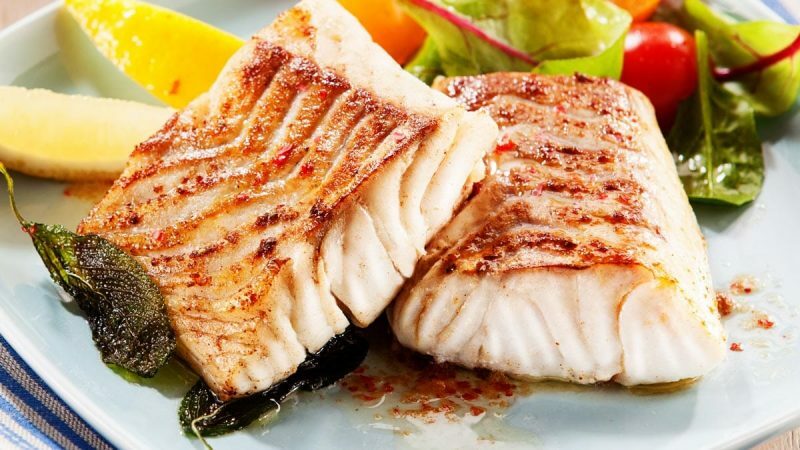 Moreover, white fish provide other beneficial substances, such as vitamin B12 and several types of minerals which include niacin, selenium, and phosphorus. You can savor these delicious and nutritional foods by baking or broiling them. Those are the same basic low fat foods that you can consume on a daily basis. In addition to several foods mentioned above, other food products with a low level of fats are largely available in the market these days. All you have to do is checking the label and make sure that the fat content takes less than 30 percent of the whole calories.